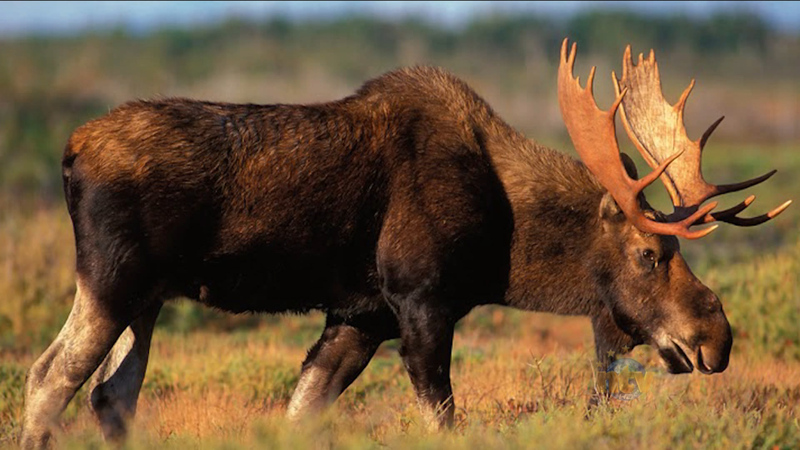 RNC received several calls regarding a moose in the capital city around 11:30 Saturday night. Officers attempted to direct the animal North but had no luck. The moose headed through Rabbit Town then towards the downtown area. While evading containment, the moose happened on an abandoned vehicle. Police were lead to a car that was reported stolen the night before. The moose then continued on into the trees of Southside Hills.